what lens is that ?? It’s not the lens that is big, it’s the sound-dampening blimp housing around it (and the camera) because it is a wide-angle lens. but with an extension for a w/a lens (Kinoptik 9.8?) instead of the square one on that site. Kubrick loved his 2Cs so he decided not to chuck one out of the window for the Alex de Large POV shot. He used a Newman-Sinclair clockwork for that and just kept doing it until it stopped working. On a side note... that pix has a lot of moving parts. Stanley is on a wheelchair being pushed along with the dolly. Very interesting to think about because normally wouldn't he just ride the dolly? huh. 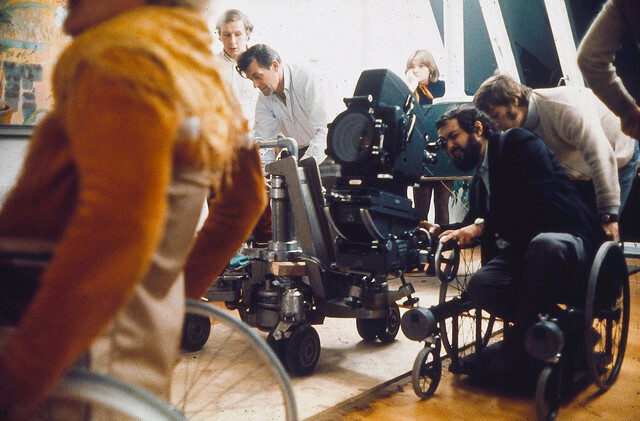 I don't know if that's a ride-on type dolly, but anyway, Kubrick devised the wheelchair dolly where I believe the camera was usually hand-held. Usually the operator would be better off riding on the dolly if they have to use wheels, especially in a low-angle position (it's hard to walk along the dolly as it moves but stooped low enough to operate geared head wheels when the camera is that low.). So working from the wheelchair was an interesting solution. Many operators would switch to a fluid head in that situation if they had to walk with the dolly but the camera was mounted that low. Remember that this is a reflex camera so the operator had to also keep their eye pressed against the viewfinder cup. These days even if shooting film, an operator might switch to an onboard monitor from a tap if it was too difficult to keep their eyes aligned with the viewfinder while the camera moved and some complex operating was involved. Yep, good point David. Now is the dolly an early panther? It appears to be a pedestal, but I don't recognize it at all. Dammit! He could have busted an Eyemo instead of Newman-Sinclair! Appears to be an Elemack. Actually the camera survived, and even performed a flawless steady test afterwards. The sixth drop off the roof got the right POV by landing lens first, which was the end of the lens, but not the camera. 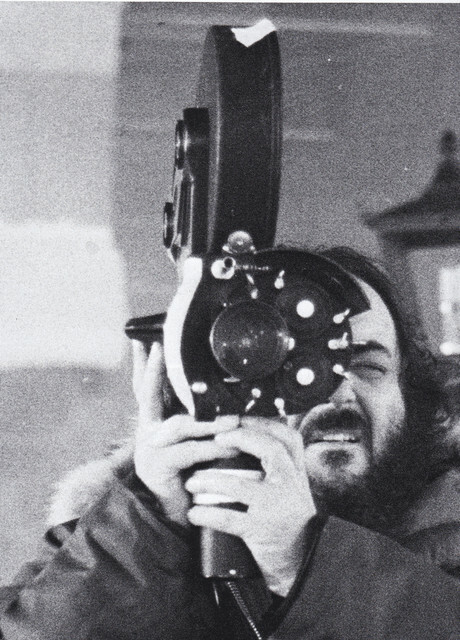 Kubrick was impressed enough to declare the Newman Sinclair the most indestructible camera ever made. Yes elemack.. weighted 100 tons.. and had two small round seats..height adjusted by wobbly risers .. for op and focus puller.. very easy to fall off.. 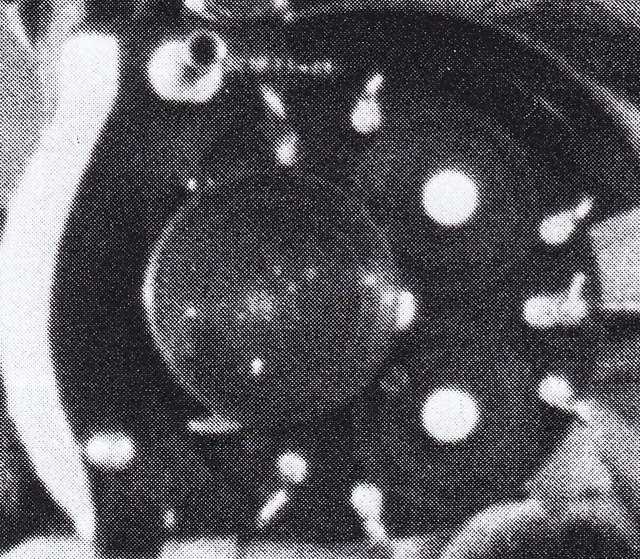 Some of the cameras weighted 50 tons. They would counter balance the weight with their wallets .. and a rolled up copy of the Sun.. I think you are right .. it's more likely a cooke 18mm !! But i have read that on Clockwork Orange used a lot of 12mm lens .. any thoughts about what kind of 12mm was that ?? 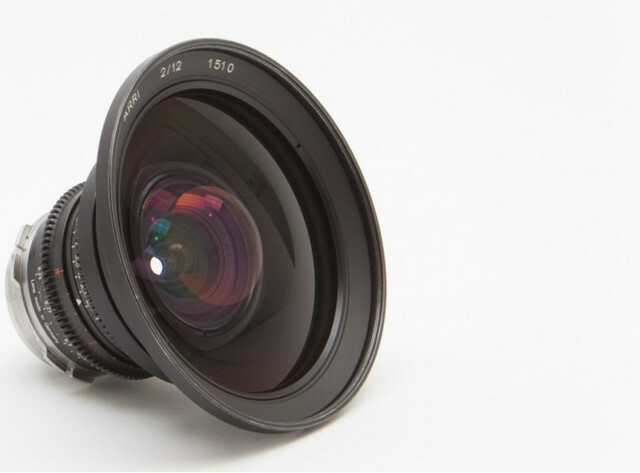 Btw the ARRI 12MM i posted .. when was released ?? I'm unaware of a 12mm lenses for the Arri 35 IIC in that period (only ones for 16mm), The earlier Arri mounts would've limited the options, since the PL mount came out in 1980. May he used a still converted lens ..
You've already been told that what's in your photograph is a blimp window, not a lens. 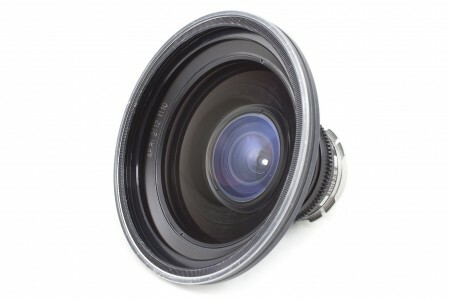 Do you mean a converted stills lens? 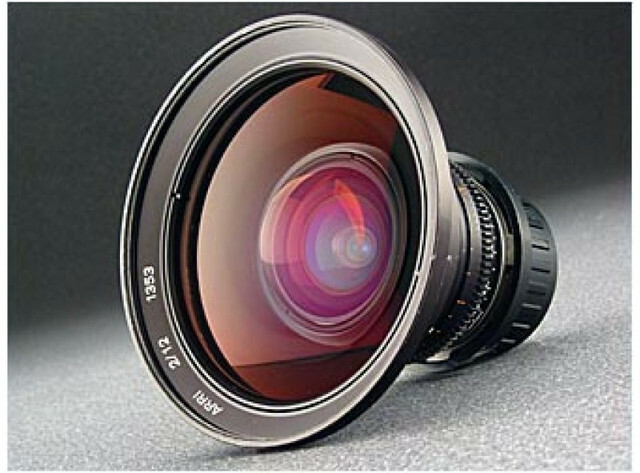 He had a wide-angle converter made for the f0.7 lens for "Barry Lyndon", but not for ACO, no. 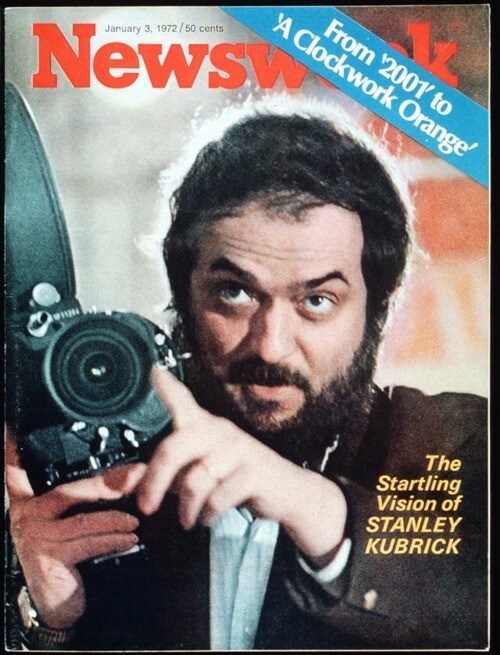 I've never read of Kubrick using a 12mm lens, the 9,8mm lens is imentioned in quite a few articles.. I suspect a 1970 12mm stills lens would be pretty slow, the Nikon 13mm is f/5.6 and came out in 1976.